For a casual meeting or to hang out with friends, to spend some me time and escaping from the crowd, cafes are the best place for all. Every cafe has a different and unique vibe. 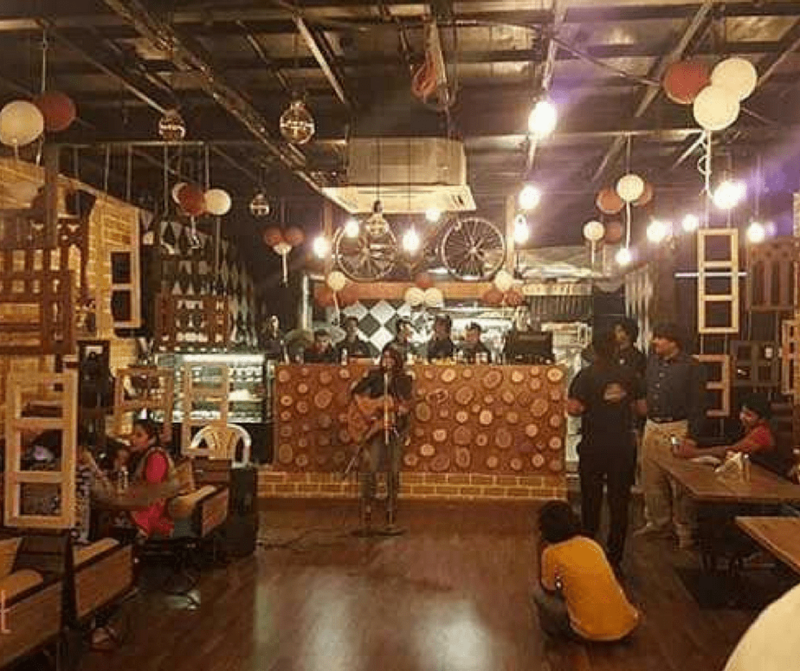 Explore the best cafes of Ahmedabad some famous and some which still are unexplored, it is enriched with quirky interiors and make a place to sit and sip over a cup of coffee. Nowadays, it is a dilemma to choose a cafe out of dozens of options, if you are in such a dilemma we have made your work a lot easier. 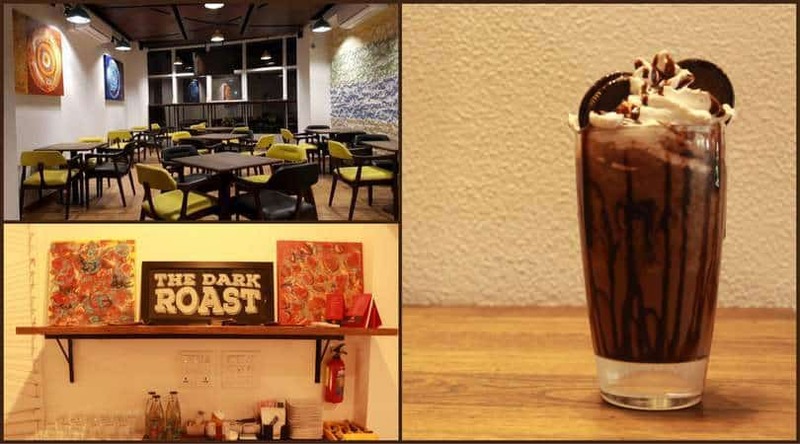 Here are Ahmedabad’s best cafes you can explore. Make a plan and go out with your family and friends to spend a quality time with them along with some excellent cuisines that will drool you! 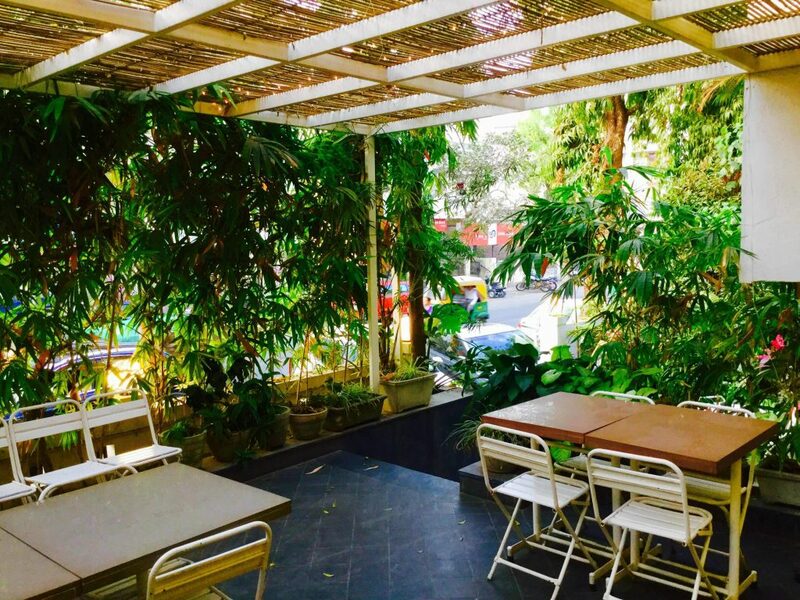 Known for its greenery, it is full of lush green plants all around the outside seating area. Even the indoors of the cafe contains some small and pretty plants placed beautifully on the walls of the cafe which makes the ambience even more elegant. The entrance, the music, the books and the candles, everything you find here will give you a very homely vibe. The food here is simple yet different, especially the salads and the deserts here are quite amazing. A small ice cream parlour adds the cherry on the top! 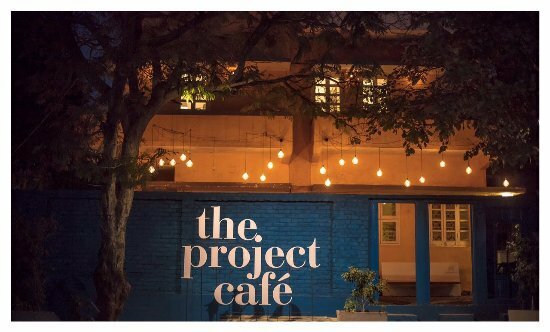 Get the homely vibes at The Project Café, Ahmedabad. Get yourself mocktails and nachos, one of the best places to engage with your friends along with vibrant atmosphere around. Quiet environment of the café has attracted many freelancers and office doers to conduct business meetings. Are you obsessed with clicking photos and like everything customized? 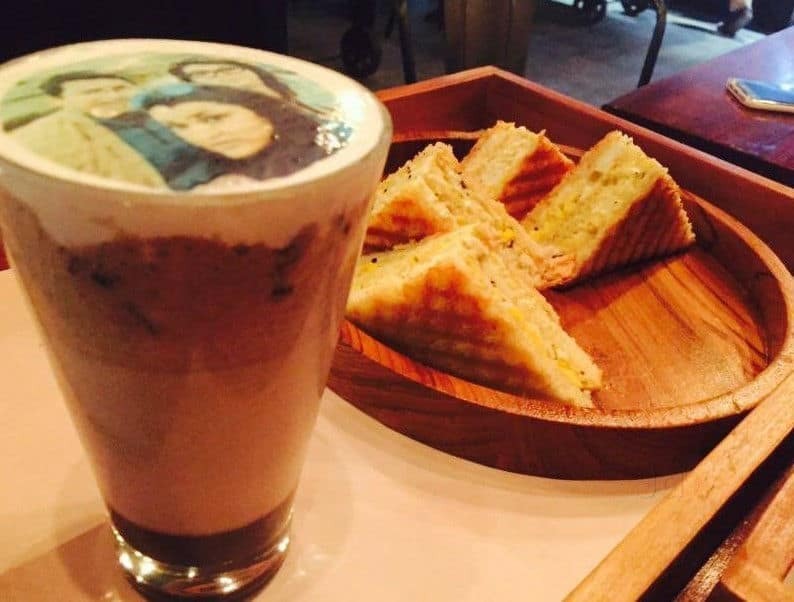 At Caffix, you can get any photo printed on top of your cold coffee glasses. Flaunt it the way you like it! The tag “tech cafe” is for a reason. They guarantee to repair your iPhone within 30 minutes using 100% genuine spares and the repairing is done with total transparency in front of you. Also, they have some buyback and exchange offers on Apple products. It doesn’t end here. A high-speed free Wi-Fi, scanning and printing facilities, Polaroid cameras, charging ports at every table and apple accessories to make your time at cafe better are the highlighters. This cafe also has another unique concept of a buzzer that buzzes when your order is ready. Talking about the food, they serve yummy food too like pancakes with drizzling maple syrup. Also, the dessert with brownie and chocolate sauce and fresh fruits and ice-creams are Caffix special and a must-try. The gorgeous interiors of Tiger Bay will remind you of Indo-Western ambience which takes your heart away. 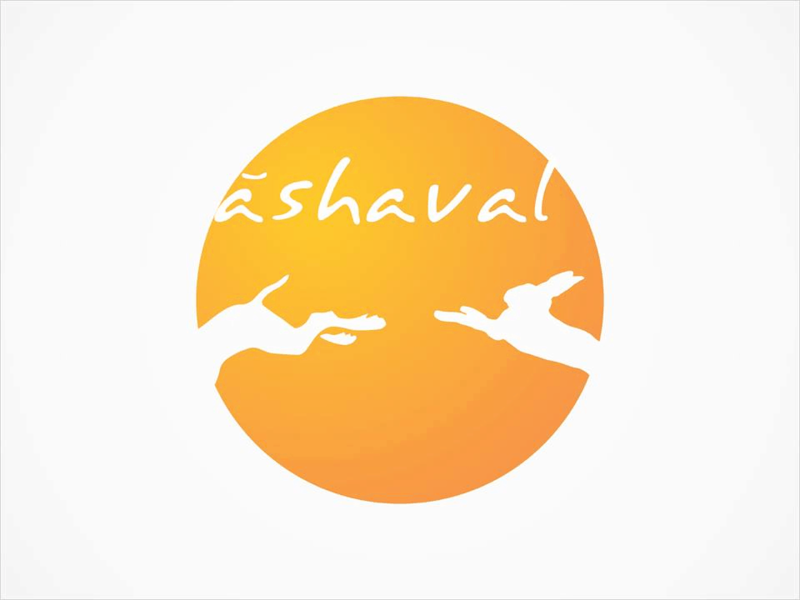 This place is for all the food lovers out there they serve both vegetarians as well as non-vegetarian dishes. The experience of trying Lemon Ice Tea in a calm environment is must for all lovers in the city. Gamystic – a great combination of games, sports and food for an Incredible time! 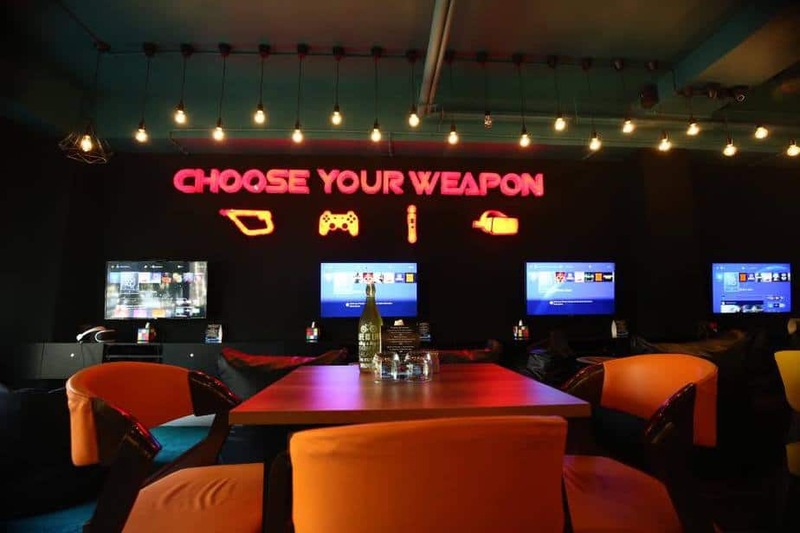 Located in Navrangpura, at this café you can enjoy playing games along with delicious cuisine. VR gaming, PlayStation and many such other games are there too, to enjoy some fun competitive time. This doesn’t seem enough? Enjoy Watching live matches too. The ambience of the café is pretty cool with bright coloured chairs, comfortable bean bags & eye-catchy bulbs. And the food brings all the delight. Peri-peri pizza & Pesto pasta are unbeatable. The best place to chill out in the company of friends, food and coffee. The place serves “freak shakes” and Sandwiches which gives you a wholesome experience. This is the best place for coffee lovers. 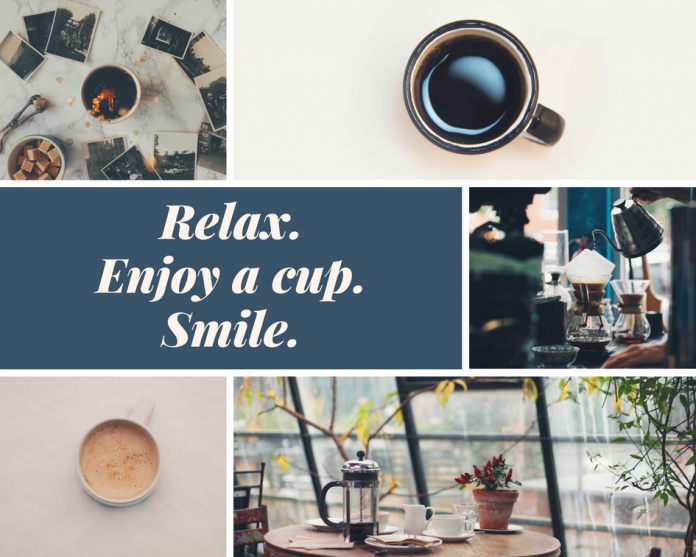 If you are looking for an ideal place to escape from your routine life and enjoy moments at The Dark Roast Café, the best place to value your money! Oreo Shake is the one which you should not miss out if you visit this place. 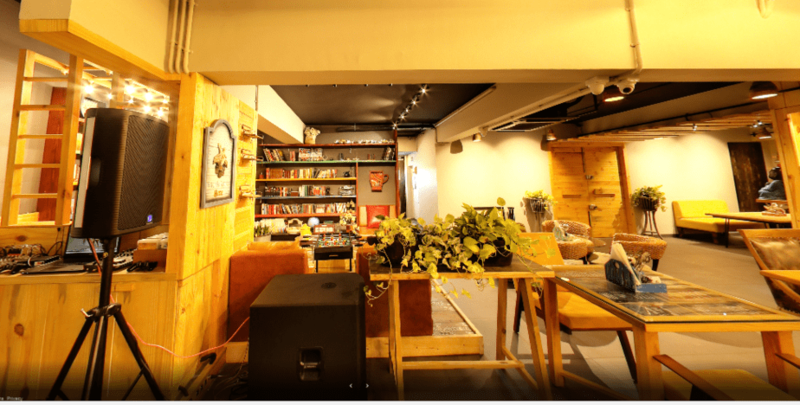 If you are a person who can’t stand the crowd, then cafe “little place” is perfect for you. 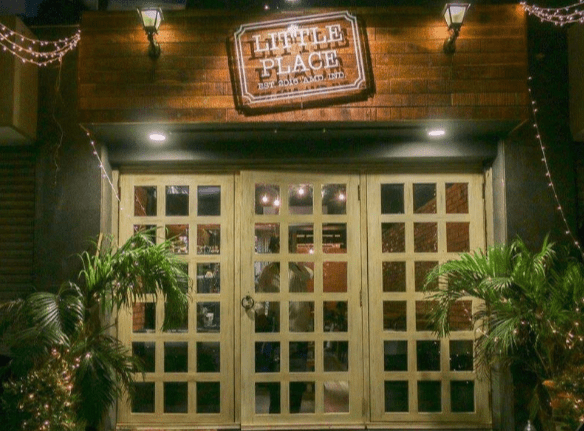 This cafe, located in Thaltej, gives full justice to its name “Little Place” with a small seating space and a cosy environment. The place is just right for a small group of people to spend an ideal time together. The cafe has in all 3-4 tables and two seating sofa. 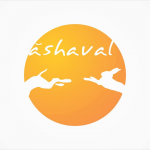 It offers a peaceful and homely environment. Talking about the food, though it has limited items on the menu yet the taste is pretty good. The stars of this cafe are hazelnut coffee, blueberry cheesecake, and presto pizza. This cafe is just perfect to plan your evening. It can definitely cheer up your mood. Every corner of the cafe serves a different purpose. If you are a geek or just love reading, Amicorum offers a beautiful sit out space for you. The other corners of the cafe include a projector screen where you can enjoy a sports match or listen to your favourite music. Live music is also the highlights on selected days. An open kitchen space with beautiful decor and wall hangings give the entire ambience a vibrant feel. Pretty wooden toys decked on walls, the four buddhas at the entrance everything is an add-on to its happy vibe. The cafe even has rooftop seatings with pretty lightings and some plants. Talking about the food they serve some best Mexican dishes and desserts. A perfect combination of books & food. A heritage site café where twin delights of nature and heritage leave you speechless. A perfect place to spend quality time with your friends and family. Café Baraco will leave you delighted with its wonderful ambience, light music and a cup of coffee. An ideal place to chill out with friends and family members. 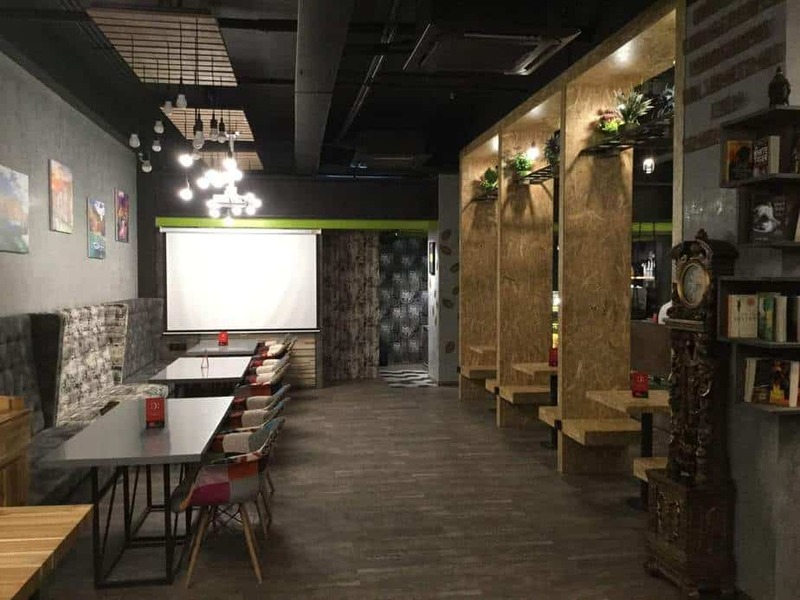 Some of the happy customers have reviewed it to be the best place to hang out. Don’t forget to try Pizza’s here. 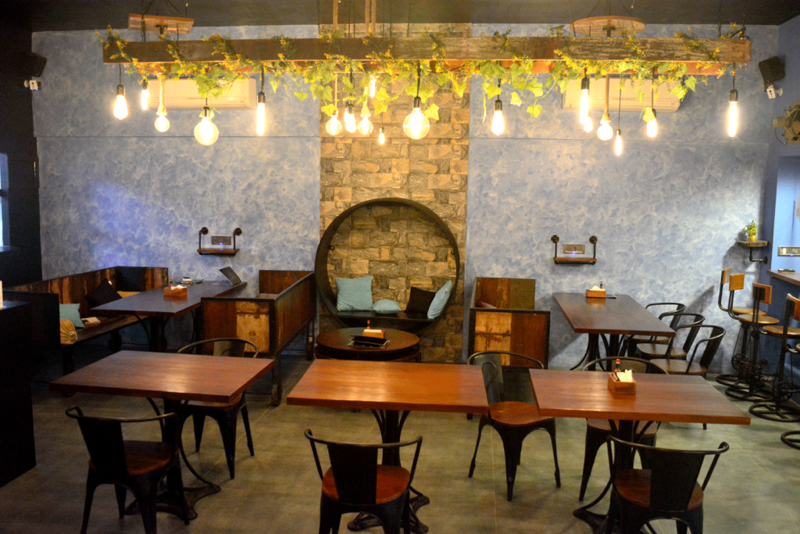 For a change , these café in Ahmedabad will serve you the perfect remedy to refresh you mood from full tiring day. other than this we also have a list of amazing you can also visit that places and enjoy. For you to explore and experience the living heritage of Ahmedabad, The House of MG organizes heritage walks, curated immersive experiences, guided tours and rickshaw tours that immerse you in local architecture and traditions. This heritage hotel is your one-stop destination for a truly unique experience of Ahmedabad city.